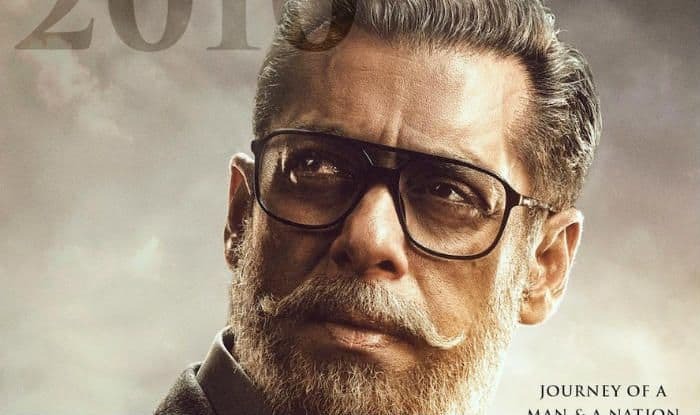 Ali Abbas Zafar and team reveal the first poster of Bharat featuring Salman Khan in all his old age glory. Bharat also stars Katrina Kaif and Jackie Shroff and Sonali Kulkarni. 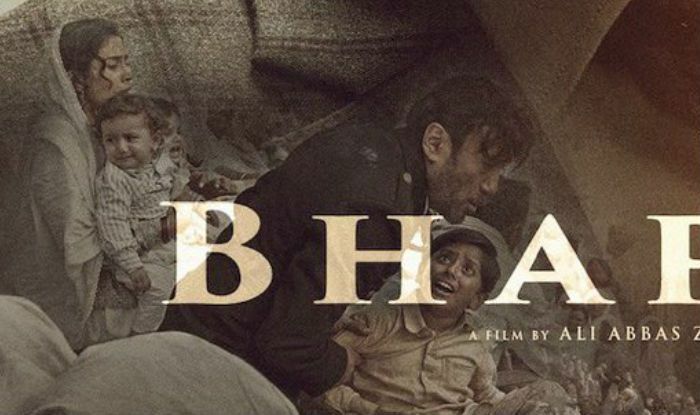 The makers of Bharat have shared the first official poster of the film. It features actor Salman Khan in his old avatar and also gives away the glimpses of Jackie Shroff‘s and Sonali Kulkarni‘s characters. While sharing the poster on Twitter, Salman wrote, “Jitne safed baal mere sar aur dhaadi mein hain, usse kahin zyada rangeen meri zindagi rahi hain! #Bharat” (sic), hinting that the character of his life in the film has got many interesting shades.